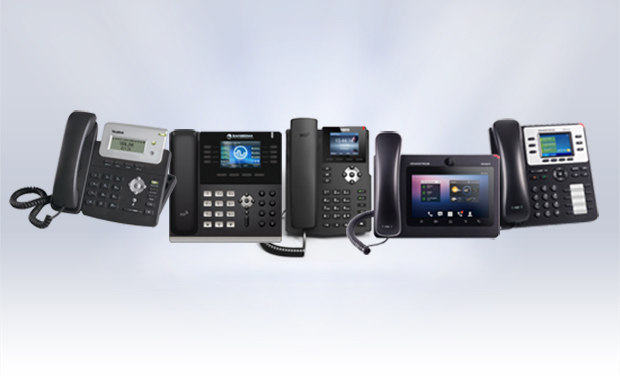 Akuvox are a leading global provider of VoIP Phone solutions, part of the Star-net Group. 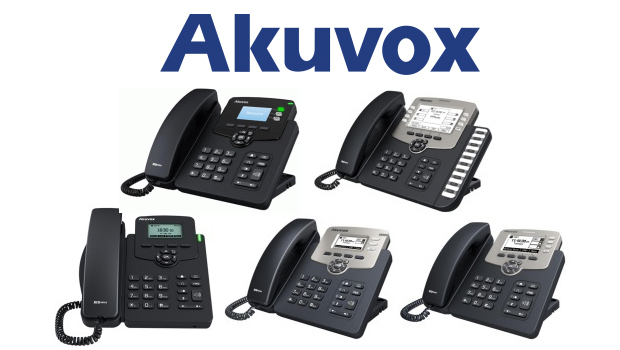 The Akuvox VoIP Phone series features models that are designed for a range of different business needs from entry level and home office use, all the way up to enterprise use. This post will look at the different models in the Akuvox series. The Akuvox SP-R50P is a feature rich 1 line IP phone that provides reliable performance at a cost effective price. The SP-R50P has support for 1 SIP account and has a 2.3″ 132 x 64 graphical Backlit LCD screen. With 3 way local conferencing, a smooth user experience and clear HD voice characteristics, the SP-R50P is perfect for office based environments. The SP-R50P offers auto provisioning using FTP/TFTP/HTTP/HTTPS/PnP, anonymous Call and anonymous Call Rejection. It also operates with a DSPG Chipset and 31 Keys (with 4 Soft Keys 10 Programmable keys), making it a very cost-effective and powerful IP solution. The Akuvox SP-R52P is a VoIP phone suited to office environments with 2 lines and a 2.3″ 132 x 64 graphical backlit LCD screen. The SP-R52P offers a smooth user experience and clear HD Voice characteristics with local 3 way conferencing, multi-Languages Support, Call on Hold, Mute, Auto-answer, Redial and DND. 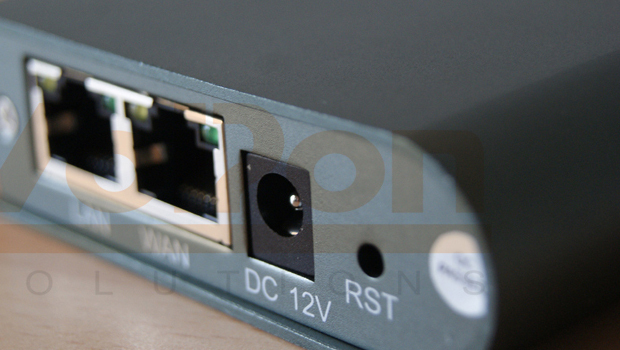 The SP-R52P offers auto provisioning using FTP/TFTP/HTTP/HTTPS/PnP, Auto Redial and Call Return. It also operates with a Audiocodes Chipset and 34 Keys (with 4 Soft Keys). As a very cost-effective and powerful IP solution, the SP-R52P is perfect in business environments and work productivity. The Akuvox SP-R53P features 3 lines and a 2.9″ 132 x 64 graphical LCD screen. 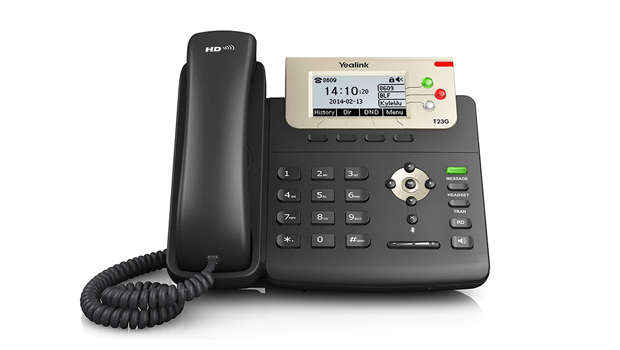 is a feature rich IP Phone that is cost effective, easy to set up and a fantastic fit to help boost communication and productivity in a business environment. The SP-R53P offers a smooth user experience and clear HD Voice characteristics. Along with this the SP-R53P offers local 2.9‘’ 132*64 Graphical LCD with Backlight screen, 3-way conferencing, multi-Languages Support, Speed Dial, Call on Hold, Mute, Auto-answer, Redial and DND which are perfect for office based environments. The SP-R53P supports 3 SIP accounts, offers auto provisioning using FTP/TFTP/HTTP/HTTPS/PnP, Auto Redial and Call Return. It also operates with a Audiocodes Chipset and 35 Keys (with 4 Soft Keys) . As a very cost-effective and powerful IP solution, the SP-R53P is perfect in busy business environments and work productivity. The Akuvox SP-R55P is a 3 line IP Phone featuring high-quality, cost effective solution, ideal for front line staff handing moderate volume of calls through advanced telephony features. The intuitive user interface of the Akuvox SP-R55P makes navigation easy and requires minimal training. The phone features a 2.3‘’ 132*64 Graphical LCD with Backlight screen, Supports 3-way Conference, and is fully Compatible with Asterisk, BroadSoft Platform. The Akuvox SP-R59P is a feature rich 6 line IP Phone that is easy to set up and a fantastic fit to help boost communication and productivity in any business environment. The SP-R59P offers a smooth user experience and clear HD Voice characteristics. Along with this the SP-R59P offers local 3-way conferencing, multi-Languages Support, Speed Dial, Call on Hold, Mute, Auto-answer, Redial and DND which are perfect for office based environments. The SP-R59P supports 6 SIP accounts, offers auto provisioning using FTP/TFTP/HTTP/HTTPS/PnP, Auto Redial and Call Return. It also operates with a Audiocodes Chipset and 49 Keys (with 4 Soft Keys). As a very cost-effective and powerful IP solution, the SP-R59P is perfect in busy business environments and work productivity. Share this story with your friends or work colleagues. If you want to stay up to date with our latest products, industry news and offers you can sign up to our monthly newsletters, keep up to date with us on Facebook or follow us on twitter @4Gon.